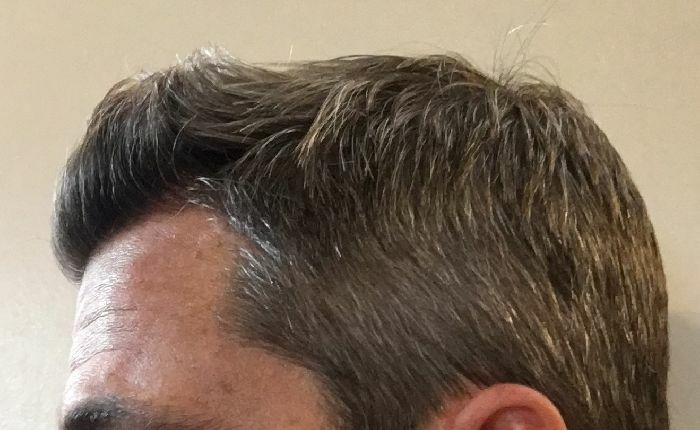 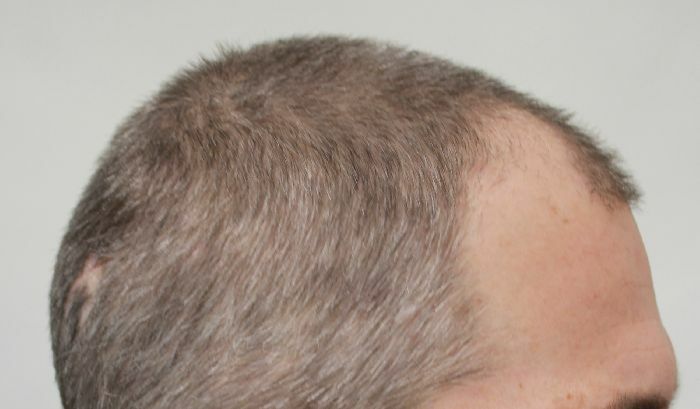 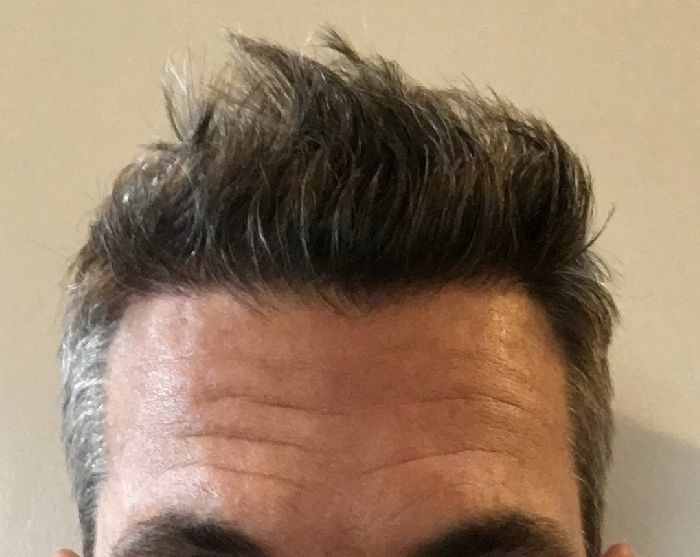 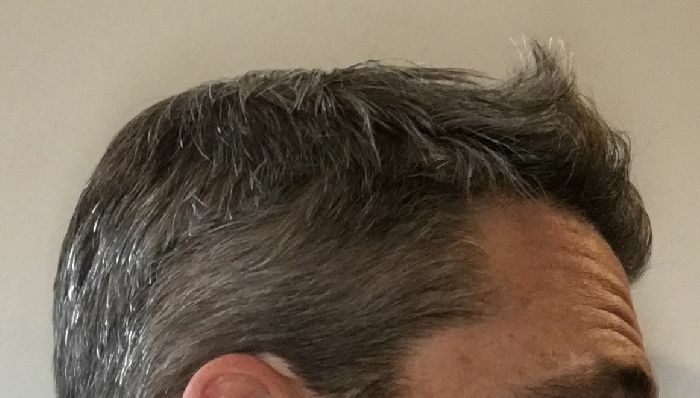 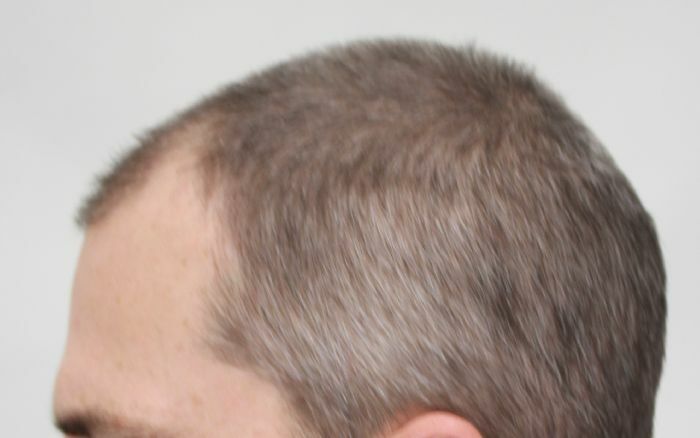 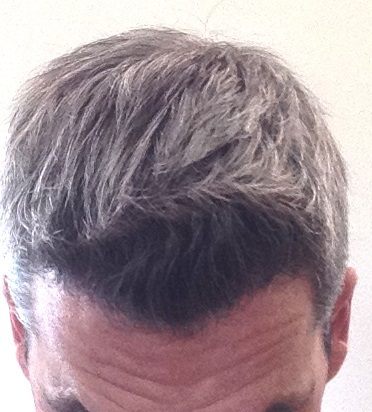 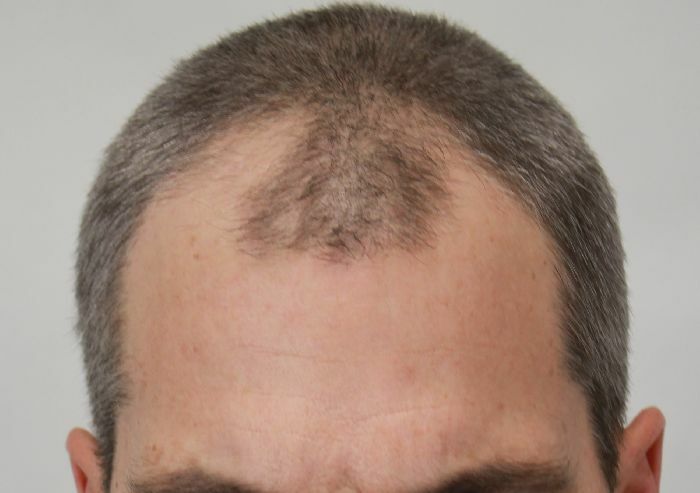 This patient came to Dr. Rahal in his early 40s with concerns about his thinning hairline. 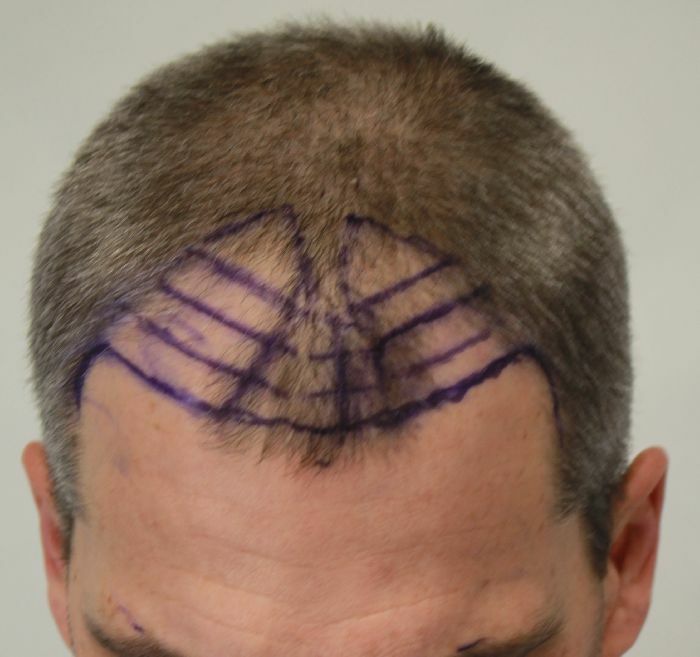 Using 3185 FUT grafts, Dr. Rahal provided the patient with a more age appropriate hairline that compliments this patient’s facial features. 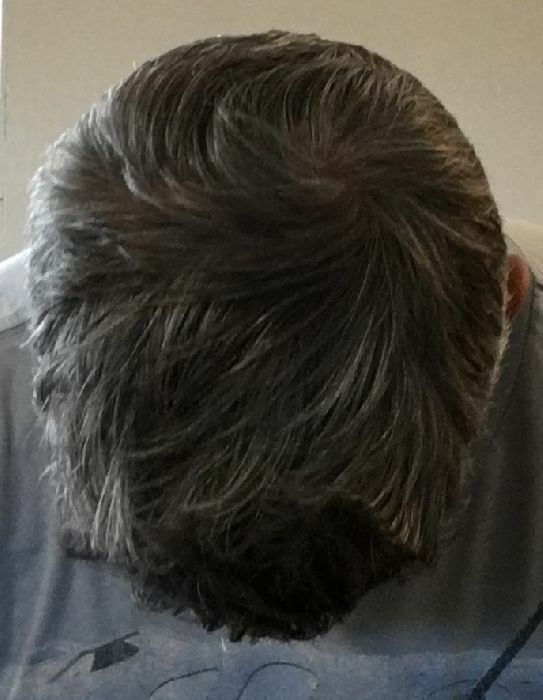 These pictures were sent by the patient.